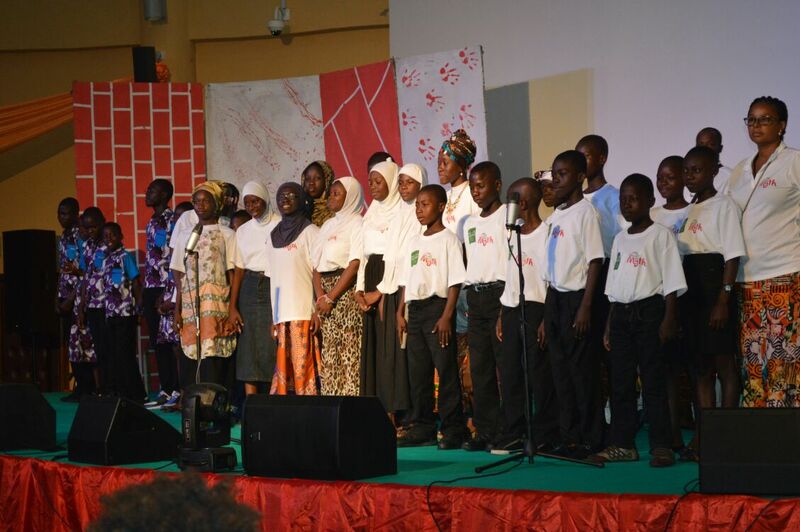 A youth and drama concert Titled” Breaking the Myth” made up of children from three organizations in the Greater Accra region Sunday night held music and poetry lovers spellbound with a performance which many say can pitch the amateurs against their mentors in any future battle for honours. 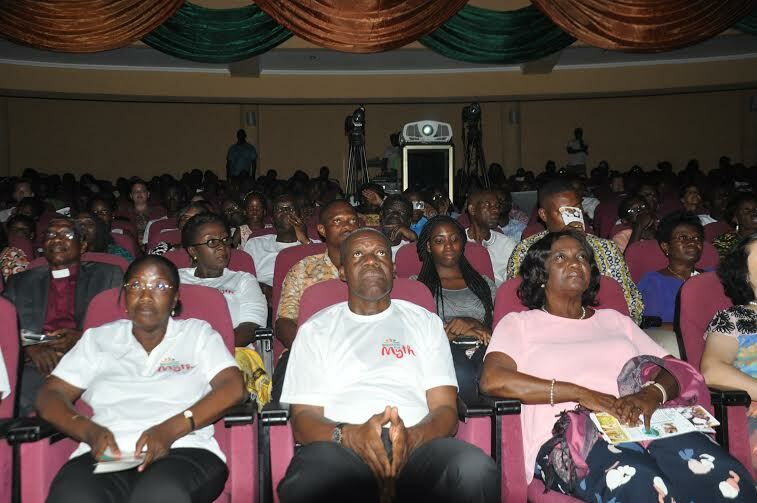 The program was held at the Ghana College of Physicians and Surgeons auditorium at Ridge. 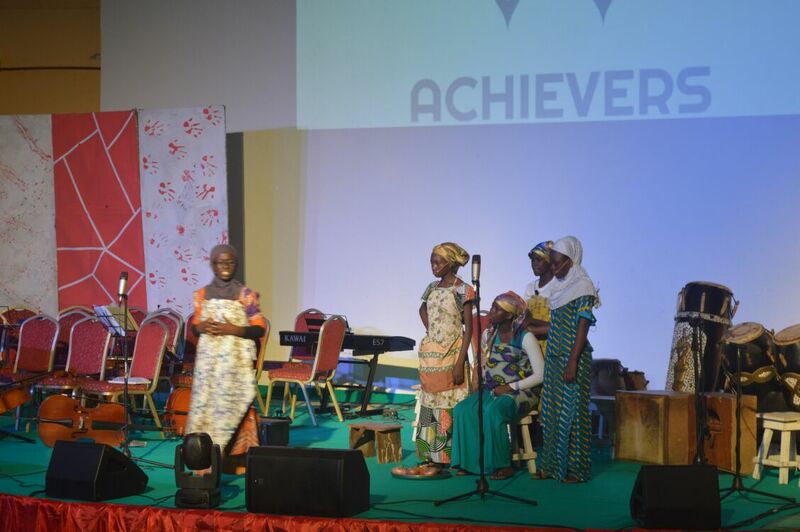 The program was coordinated and organized by Mrs. Matilda Amissah Arthur, Wife of the Vice President. Together with children aged between six to fourteen years who played; with such brilliance that it was difficult to distinguish which of the groups did well. The Program was planned: to provide an unforgettable Music Festival and drama for the unlucky children – was realized in more than 3 hours of hard work joy and happiness. Addressing the audience, Mrs. Matilda Amissah Arthur said she has been working hard to contribute to the improvement of the welfare of children through her own initiative. 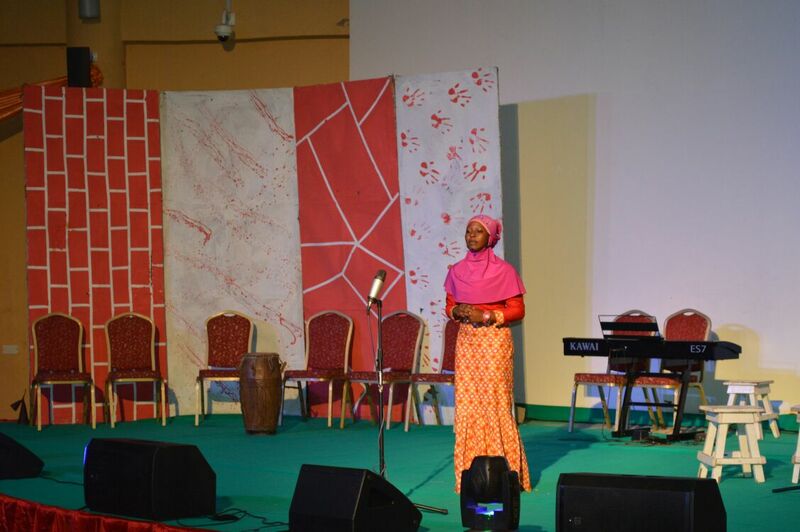 She said her aim is to help them increase access to Education through a lot of initiatives like the choral concert and drama. She said this would make the children know that they are not forgotten but can make it. “Children are the future leaders, and I am someone who believes in growing with the young generation in the area of Education,” she’s always stated. 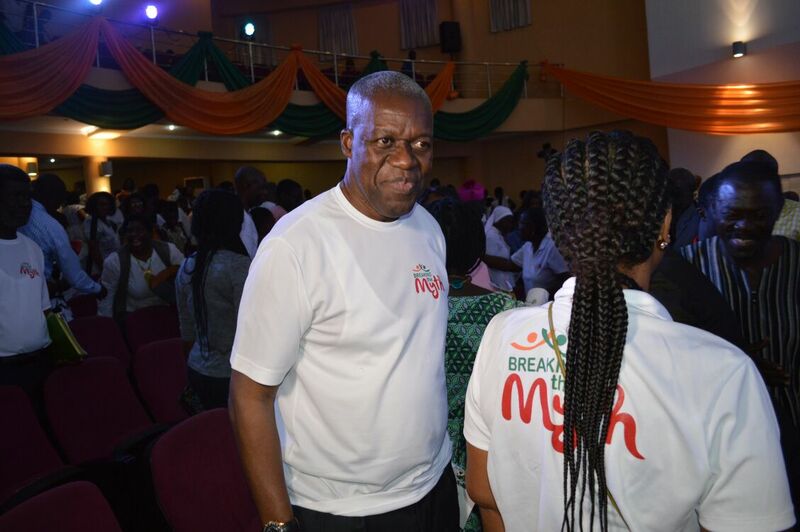 Mrs. Amissah Arthur’s primary objective is to help improve the lives and well-being of the youth and the less privileged members of the society. 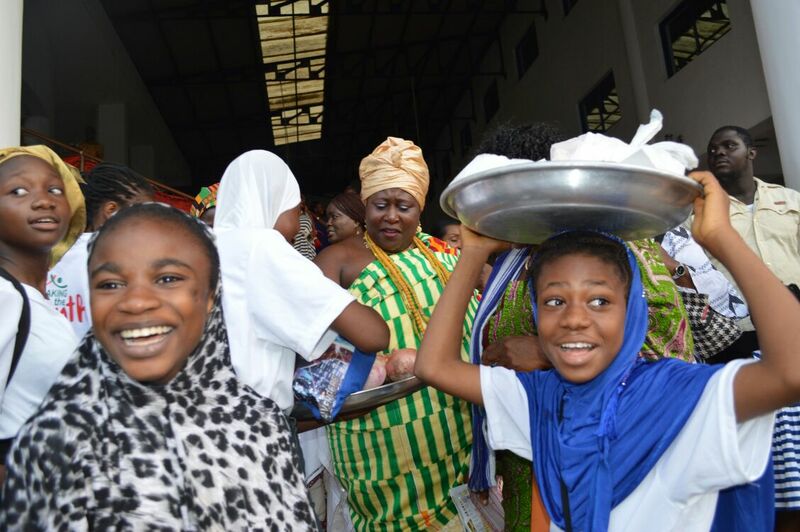 Some of the personalities who graced the occasion were the Vice President Paa Kwesi Amissah-Arthur, Chief Justice, Mrs. Justice Georgina Theodora Wood, The Chief Executive of the Accra Metropolitan Assembly (AMA) Dr. Alfred OKoe Vanderpuije, Accra Mayor, Nana Kobina Nketsia V, Omanhene of Essikado, The Omanhene of Eastern Nzema, Awulae Amihere Kpanyinli III, The Parish Priest of the Christ the King Catholic Church in Accra, Reverend Father Andrew Campbell and the Chinese Ambassador to Ghana H.E. Mdm. Sun Baohong. This made the children very happy because they are being recognized. 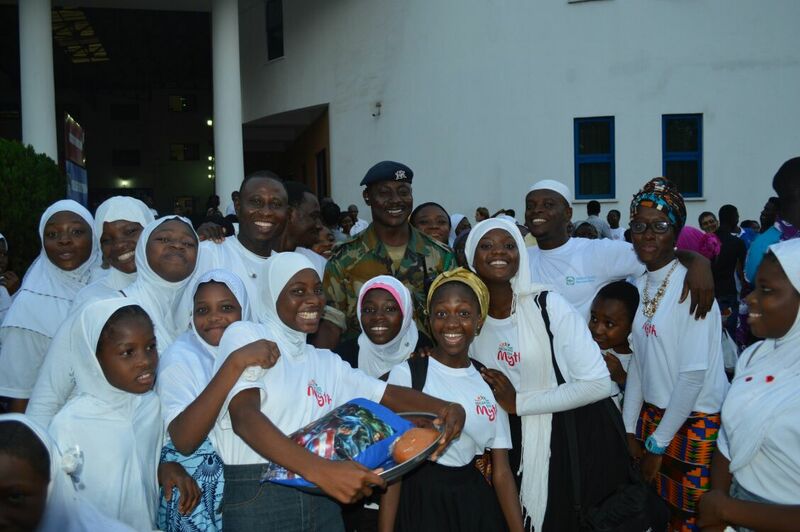 The participating organizations were Achievers Ghana based in Nima ,Kinder Paradise Ghana based in Prampram and Basics based in Chokorkor.